and a team that is growing, growing, growing ! For 2019, we keep on this track with around twenty games for which we give you a glimpse below. Get ready to test your knowledge and your mental agility! 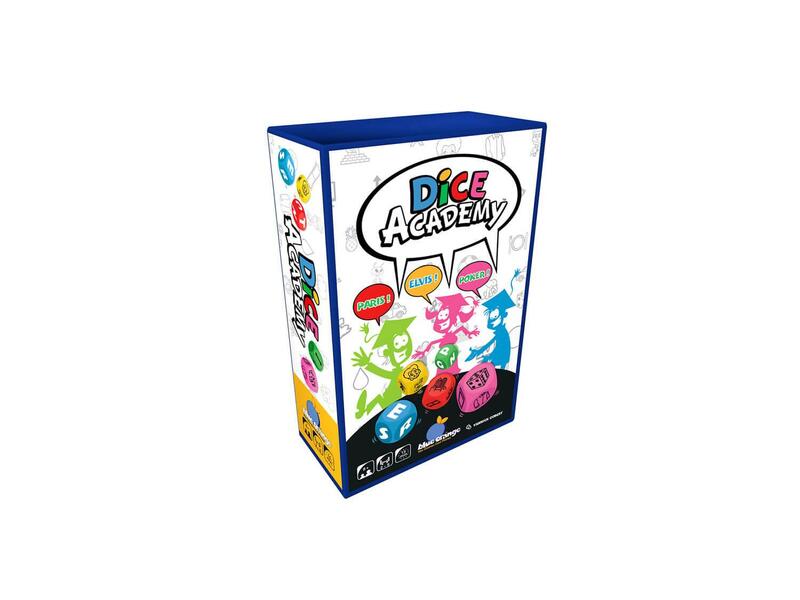 Be the first player to match each theme to a word which starts with the letters you’re given!Rolls of the dice will come thick and fast as players’ minds run riot and words fire out! 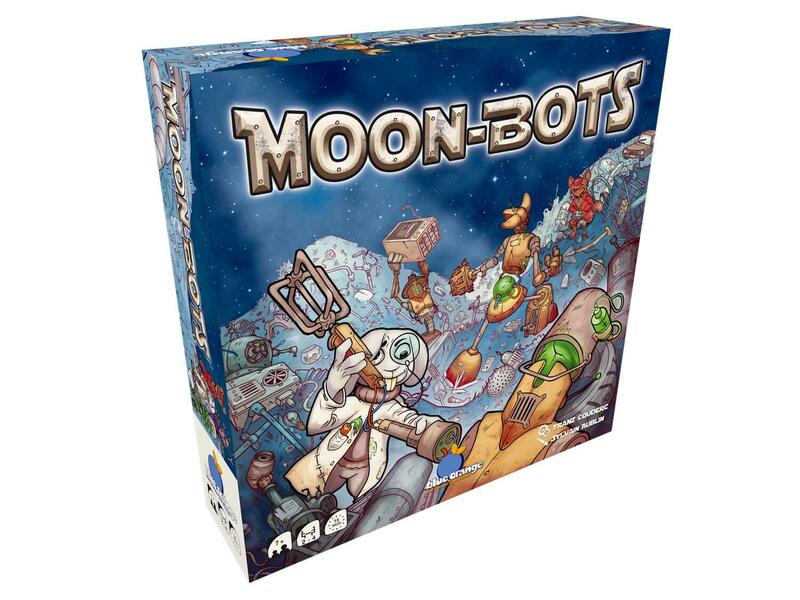 The grand annual Moon Bots tournament is gearing up to start. The most gifted scientists in the galaxy are gathering on the Moon to face off against one another. You’ll have to step up your ingenuity because in this competition, you can only use salvaged parts to build your fighter robot. Use your energy wisely and rain down blows on your opponents to win this merciless mechanical battle! Hoist up, sailors! The famous sea treasure is close! 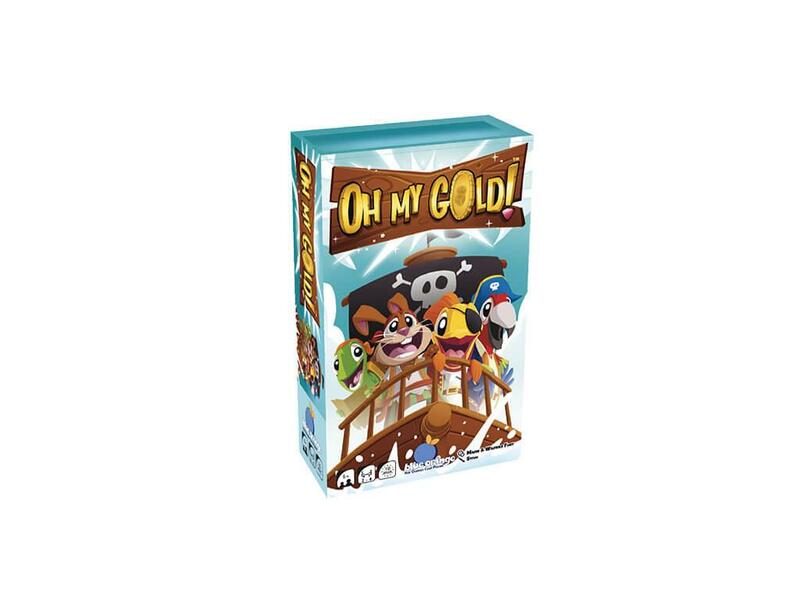 Throw down the anchor, open all the mysterious chests and bring them back on board your ship! But keep an eye out, you aren’t the only pirate of the bay leering on this fabulous treasure! 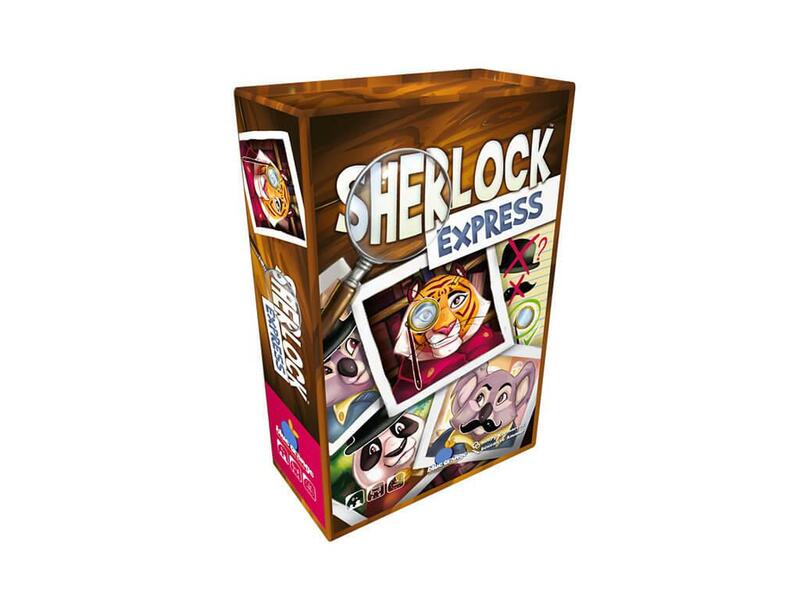 Help Sherlock unmask the guilty animal, use the clues wisely and deduct who among the suspects is the accomplice of Moriarty, his nemesis! If none is guilty, capture Moriarty himself. All suspects … until proven otherwise! The bad guys have taken over our beautiful kingdom and it’s in total chaos! You have to save the world, and quickly! 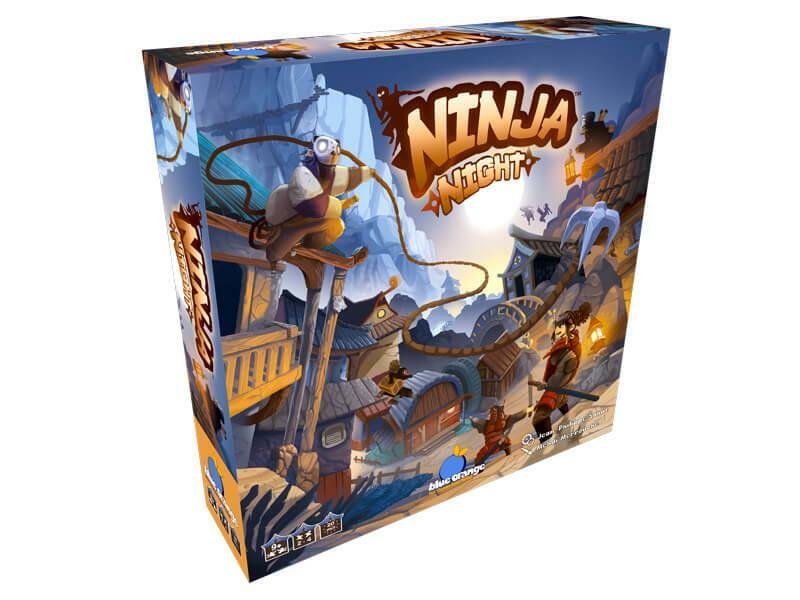 Work together to guide this brave, rolling knight through this turbulent adventure which is lined with twists and traps! It’s time to walk with your little doggy in the park. Lots of other owners have had the same idea… Oh no! A rabbit is passing by and all the dogs are going crazy, running after it. All the leads get tangled – now who’s going to sort out this mess? “Want to race?” the confident Turtle asks his bouncy, big-eared friend. The Turtle and the smirking Hare place themselves at the starting line for one final race to cross the vegetable garden. 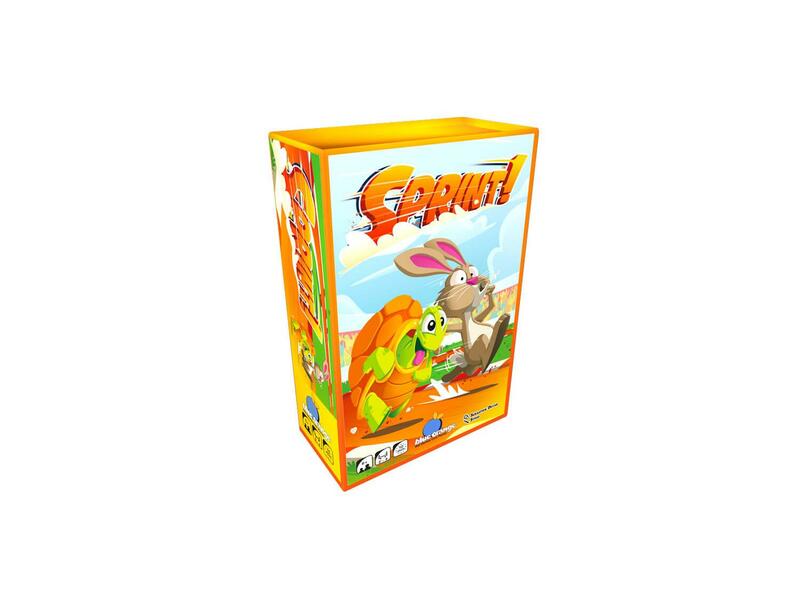 In this exciting/nerve-wracking co-operative game, help the Turtle to be the first to cross the finish line once again. For decades, the teens of this floating market bay have challenged themselves to find the most unusual elements and bring them back to their pontoon. 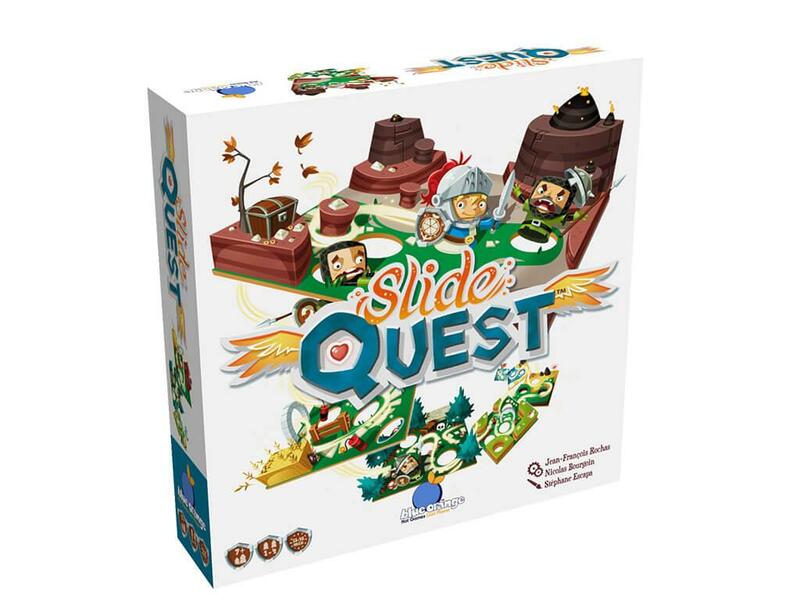 In this game with 2 levels of rules, will you be the smartest to optimize your movements and win this challenge? 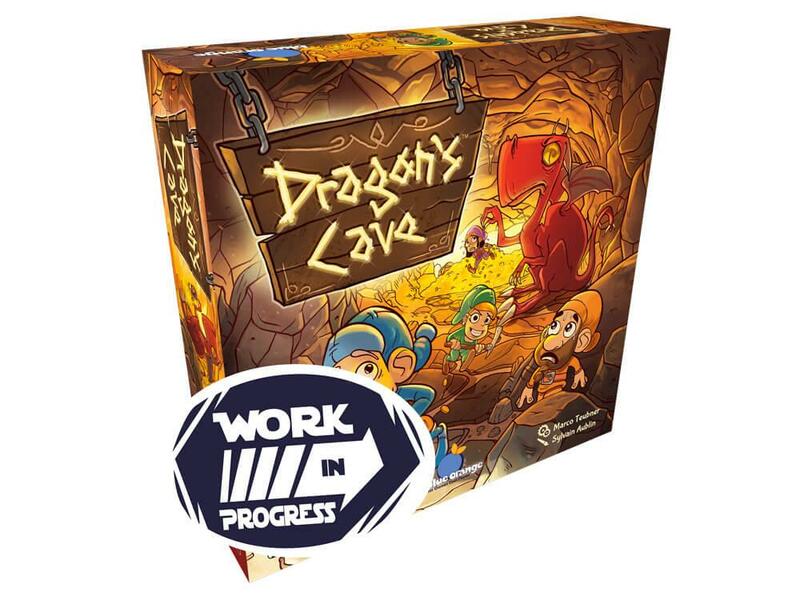 Attracted by his treasures, brave Dwarves venture into the Dragon’s Cave! The path leading to its lair is littered with gold coins abandoned by previous scared adventurers. 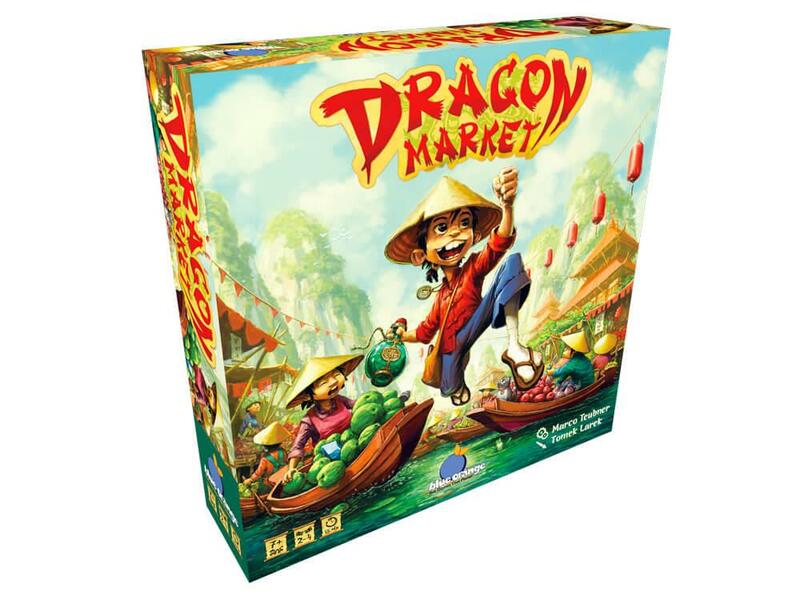 Will you manage to avoid the Dragon and collect the most gold? It’s nap time for the itty bitty kitties, but they just want to play! 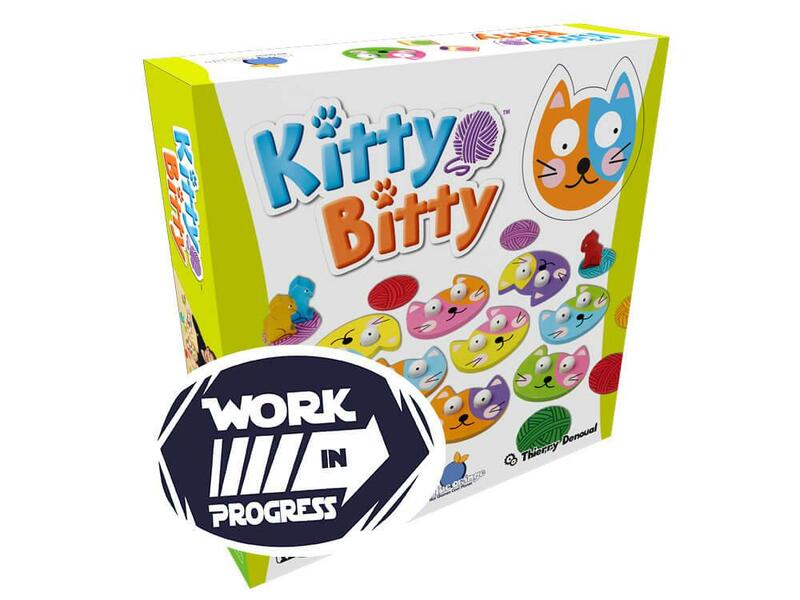 Help them jump, bat the yarn balls around, and race to the basket without catching a look from the watchful eyes of the mommy cats. 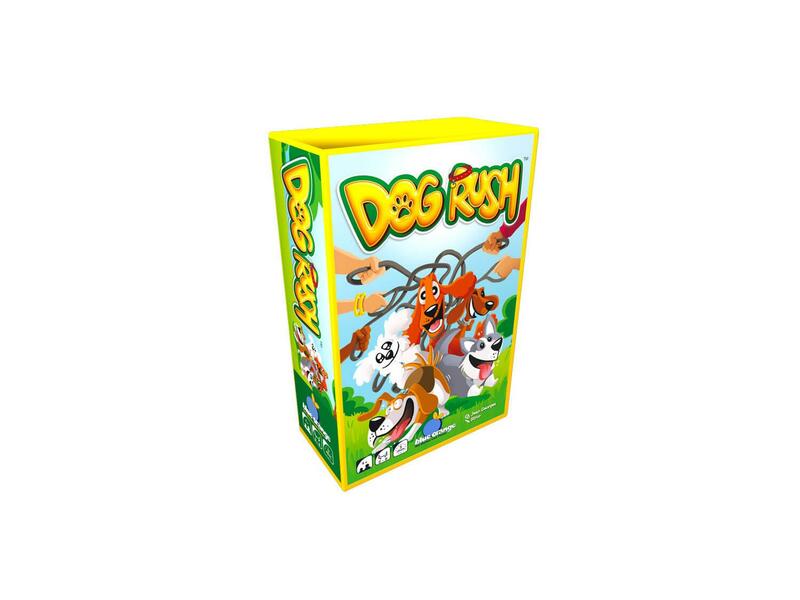 The fun never stops in this adorable memory game. Hey there, little anglers, it’s Fishing Day! Pick up your lucky fishing rods and head for the pond! 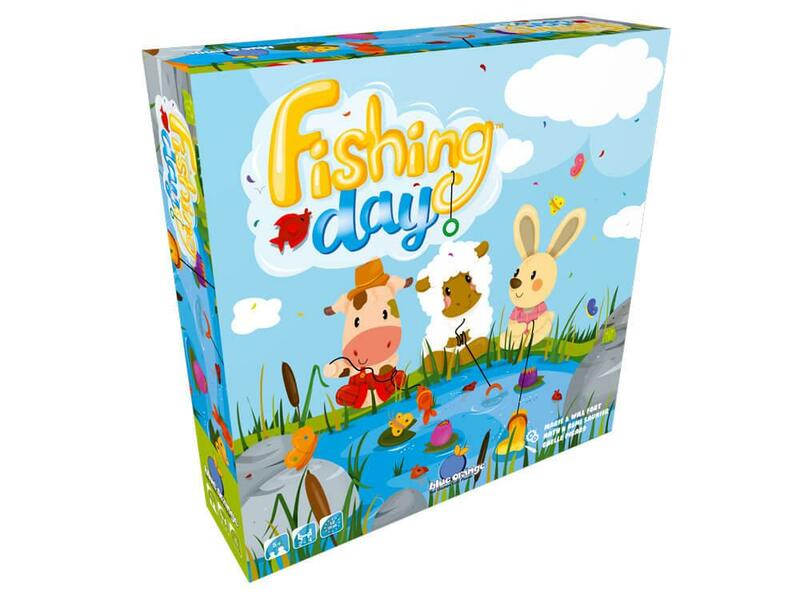 Choose your game format and throw yourselves into a crazy game of fishing! Become the Champion of the Pond by fishing the good fishes before your opponents! Waters of the bay are filled with treasures, but a terrible monster is fiercely guarding them, sinking anyone who dares get too close. 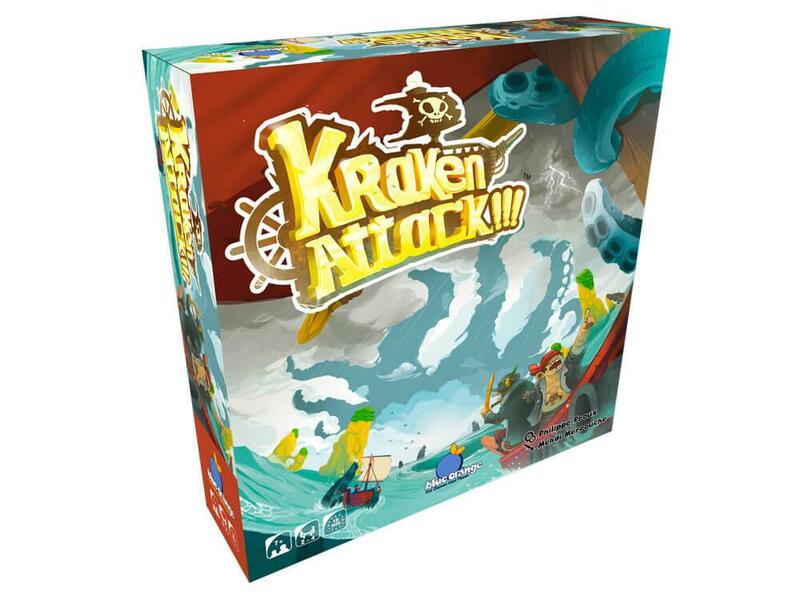 Hoist your flags high and be the most cunning captain at the helm in the Kraken’s bay! Only the last one standing can plunder the submerged treasure! Look out behind you! Kraken Attack!!! We are in Japan in 1444 in the Region of Iga. You are ninja apprentices and your Senseï sends you raiding an enemy village to honour your clan. You must complete several missions to honour your clan. 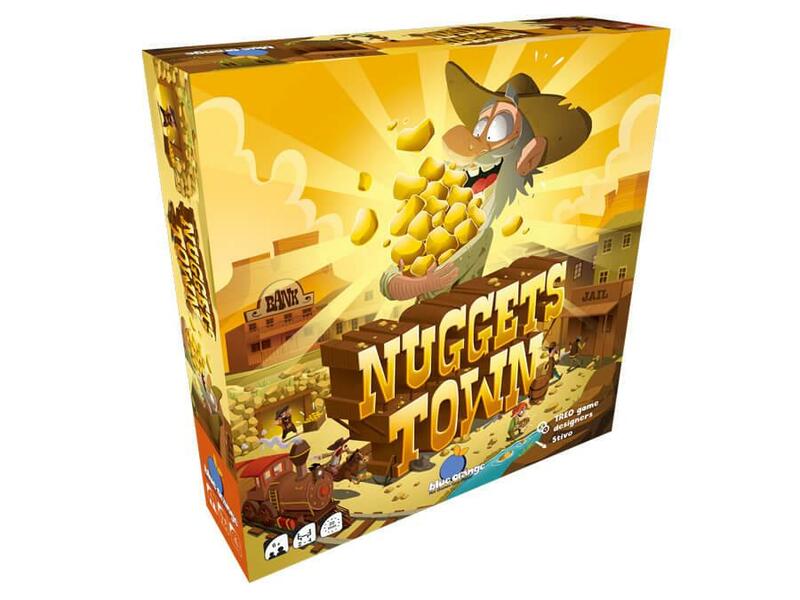 You’re only 36 nuggets away from being the richest bandit in town! On a good day, you’re happy just mining. But when your dark side takes over, you try to steal your opponents’ harvests, rob the Bank and sometimes even plunder the train company. Beware, luck can run out and jail is never far away! We are working on 2019 releases! 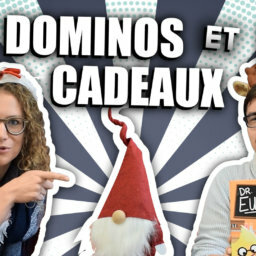 We can already tell you that there will be some Kingdomino, with a 2 players roll and write, some Sherlock in game in which you are the hero, brainteasers, cooperative party-game, and more surprises!